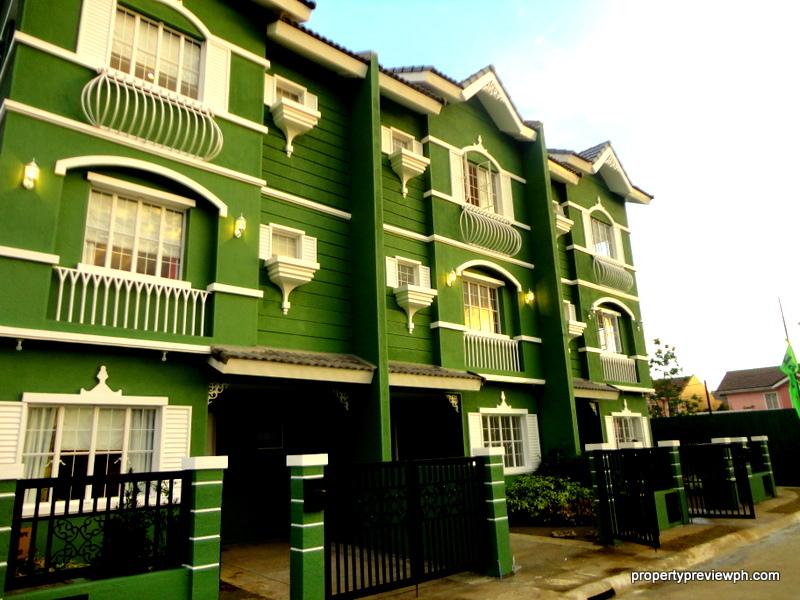 This is a nice 1 Bedroom Garden unit at Presidio, Lakefront (Sucat, Muntinlupa). The livable area is approximately 37 sqm while the garden spaceis approximately 10-12 sqm. For more about Presidio and available units click here. Renovation focused on the interiors for a family of 5. The owner asked for a double-deck bed with pull out, bedroom closet, lots of storage spaces and good lighting. One of the best features of the Garden Unit is the very high ceiling (over 3m).